J.A.K. Enterprises offers layup expertise for high-quality, durable tables, desktops and other work surfaces. 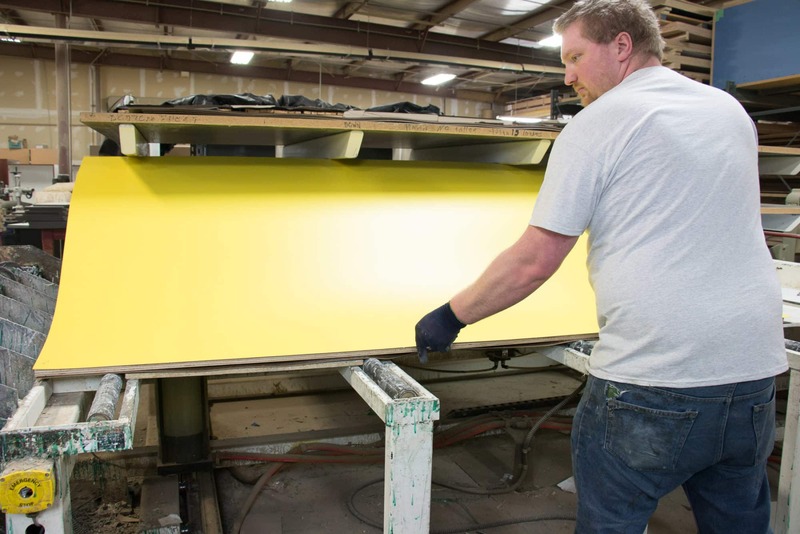 The process includes a three-layer piece that features plywood, particle board or other solid material in the middle, backing to seal the underside, and an attractive laminate on top. Contact us to learn more about how we can build on your success.